Baking Soda is also known as Sodium Bicarbonate (NaHCO3). 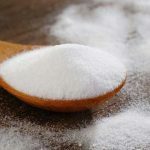 It is a white crystalline compound with alkaline taste which is used in making salts, beverages, fire extinguisher, mineral water, drugs and many more.Baking soda is commonly used in beverages as a baking agent to make baked food. Baking Soda is a base that reacts with acids and this process is commonly known as neutralization. 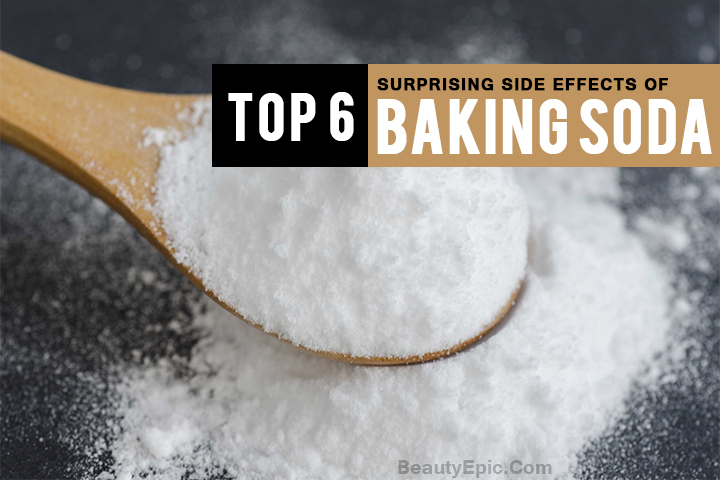 Like its advantages, there are few side effects of Baking Soda that one should be aware of. Here are few side effects we have discussed. Have a look! High dosage or over dose of baking soda in food or any other mean of consumption can cause headache, nausea or irritability. This could probably indicate a low lying condition hence the body rejects the Sodium Chloride intake. If any of these effects continues then one should consult doctor as soon as possible. Administration of sodium bicarbonate in large amounts exceeds the capacity of kidney to excrete excess bicarbonate that causes metabolic alkalosis. This could lead to seizures, hand tremors, numbness and could also lead to Muscle Spasms. Hence if anyone encounters these symptoms after consumption of Baking Soda, they should immediately seek for medical attention. Overdose of baking soda causes constipation in infants and children. 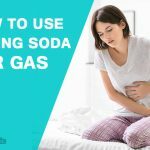 The neutralization process by Baking Soda releases Carbon Dioxide that could lead to obstruction on the gastric passage of stool causing Constipation. 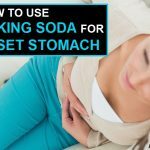 When consumed as an antacid, usually after a heavy meal, Baking Soda can produce gases that could increase the level gastric acid. This increase can cause a high risk of a gastric rupture to occur. Over consumption of Baking Soda can cause Phlebitis. This is a term referred for vein inflammation. Vein inflammation can be further harmful as the blood flow is decreased. This may even result in DVT (deep vein thrombosis). If not taken care of quickly it may result in amputation of the particular limb. So do consult your doctor whenever you feel any such side effects. Overdose of sodium carbonate (baking soda) may result in severe reactions and can cause fluid and water retention above than the normal percentage in the body. This fluid retention can be extremely harmful and can cause organ damage. If one is encountering problems like puffiness and swelling in the body after consumption of Baking Soda, immediate medical intervention is suggested. Seek medical help right away in case you meet any of these side effects as delay may result fatal.Before indulging any amount of baking soda in your diet do consult your doctor. Administration of limited dosage of baking soda is found to be useful in our daily living like in preparation of cake n sides due to its neutralizing property. But at the same time high dosage have resulted in several high risk diseases discussed above. 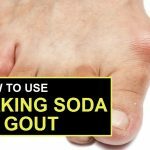 Baking Soda for Gout: Does it Work?